Mediterranean gardening and garden design is ideal for gardens anywhere in the world which have a Mediterranean style climate of hot, dry summers and fairly frost-free winters. 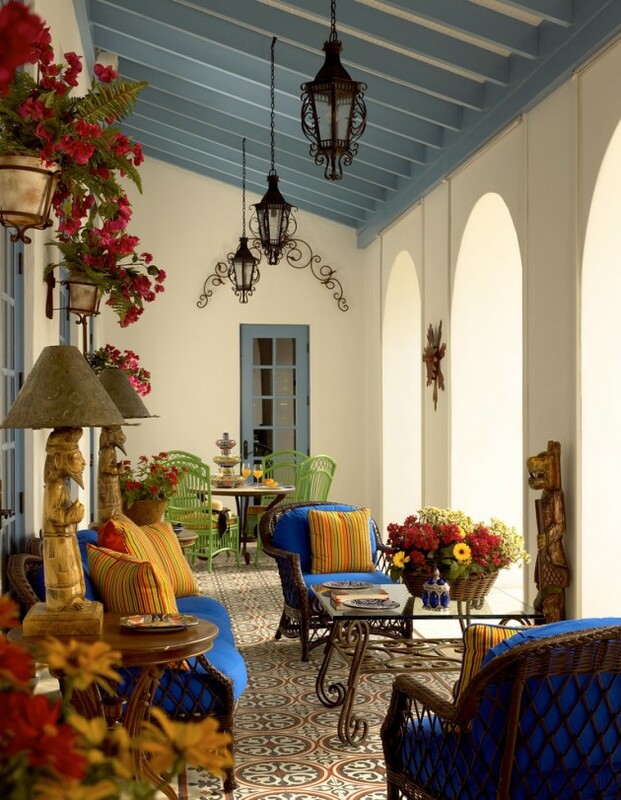 Our collection of Mediterranean Outdoor Design from the Mediterranean design style is growing slowly but surely as a part of our most recent showcase of the Mediterranean style. Wwe are not stopping here which is proven by this new collection which is going to show you the best place to enjoy the hot summer days and that is the Mediterranean terrace. With careful selection of plants or careful attention to drainage it is possible to have a Mediterranean garden almost anywhere.